Cocktails to refresh a hard day of shopping are always welcome. What better place to go than Las Iguanas, situated in the heart of Spitalfields Market? A contemporary restaurant with a lively buzz and packed to the rafters with an eclectic mix of local talent. A friend and I decided to head into this venue after its visually appealing two storey exterior caught our eye. We were quick to make our way upstairs for a more private dining experience. Las Iguanas foundations is set up with a roof-less outdoor pagola styled area, whilst inside you have a collection of couches and high-set seating, with the upper level showcasing a more intimate dining experience along with sporadic larger sharing tables. Definitely a venue that caters to all sized parties. The menu at Las Iguanas has a creative South American flair, mixed in with an array of staples (such as nachos, tacos, olives, etc). A winner, which I saw many ripping apart in food ecstasy, were the the Spicy Hot Chicken Wings. Unfortunately I didn't get an opportunity to try these, but recommend you give them a go as everyone else was having a pretty phenomenal time devouring them. 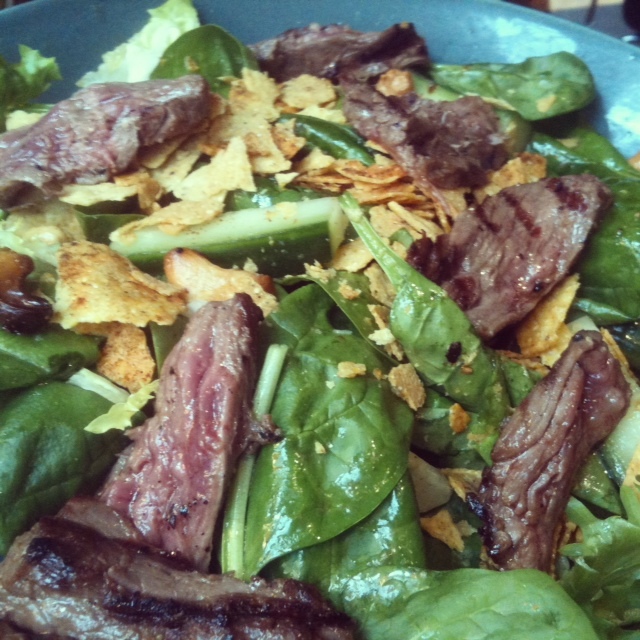 If you are after a lighter option, why not go for their Rare Beef Brazilian Salad? With an incredible ginger dressing packed with flavour, and succulent beef strips cooked to perfection, it is hard to imagine a better salad. Just to add to this, they toss in some toasted cashew nuts and crunchy corn chips. Absolutely flavoursome and a sure taste indulgence for your buds. 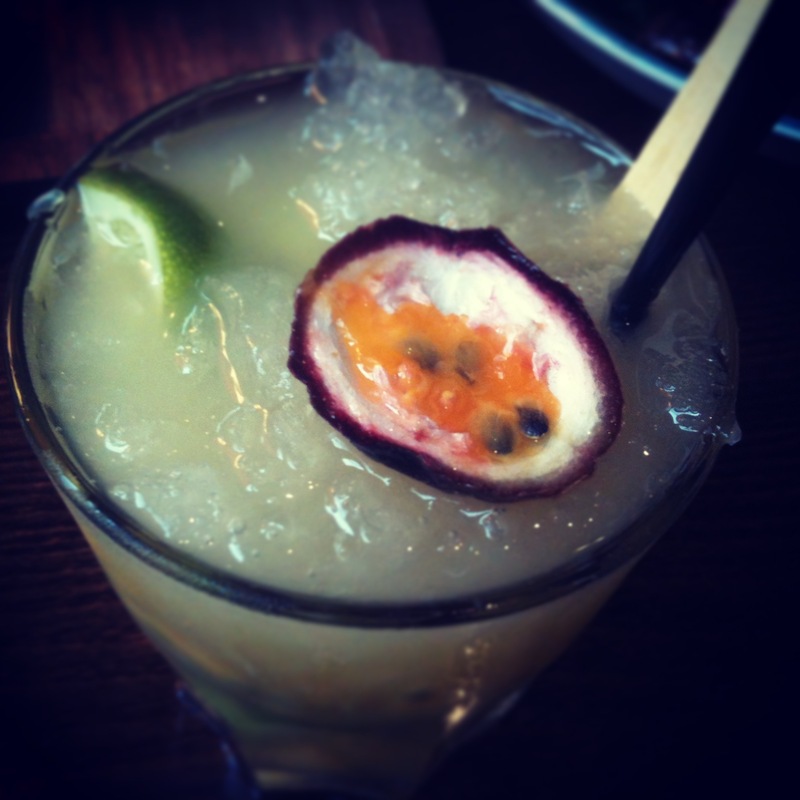 The only way to top this off is with a signature cocktail, perhaps the Passionfruit Caipirianha will do the trick? It certainly did for us. Check out Las Iguanas when you want a different South American experience. Other locations are available on their website here.